Lucile was previously a professional dancer in New York City after being introduced to the art in her native country of France. 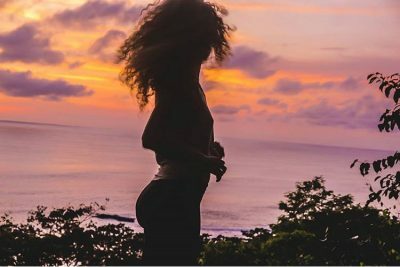 She came to Costa Rica because she needed a transition from the hectic lifestyle that the city had to offer. She decided to travel to countries with a Latin culture and her first stop was Costa Rica. There she fell in love with the people, culture, and environment. Upon her travels in Costa Rica, she bumped into an American teacher from the United States who recommended that Lucile look up Costa Rica TEFL. Throughout the TEFL course Lucile felt fulfilled and knew it was the right choice for her. After the course ended, she decided to stay in Samara for a month and find a job. 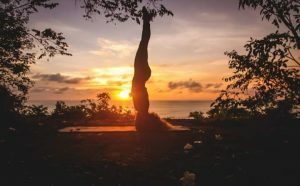 She now teaches at the local French school, offers yoga classes, and lives in a small house by the ocean. She loves the quality of life in Samara and has become infatuated with the town’s less superficial social structure.